Take your classroom on the road. 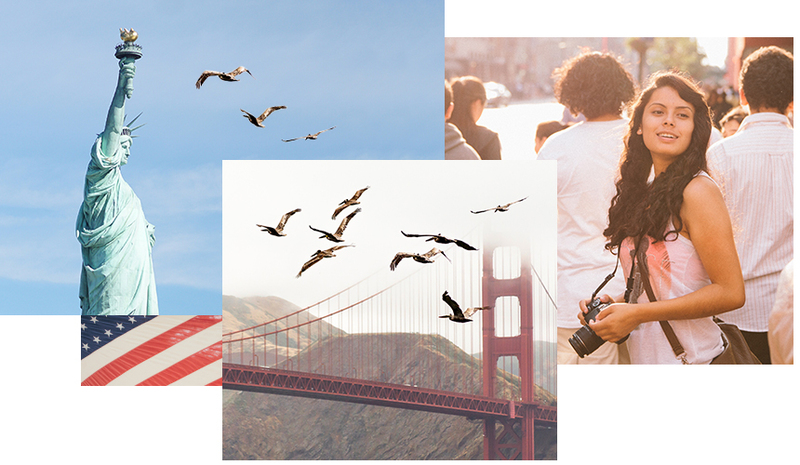 Whether you take your students on a tour to Washington, D.C. or New York City, to California or even as far as China, your students will experience different cultures and develop the global perspectives needed for success in today’s interconnected world. And it’s all thanks to you. That’s why your spot is free when you travel with at least six students, and they all travel at the guaranteed lowest price. © @@CurrentYear EF Explore America, Inc.